Traditional compound for cleansing, building and restoring what the Chinese call the "house of life" or the liver. 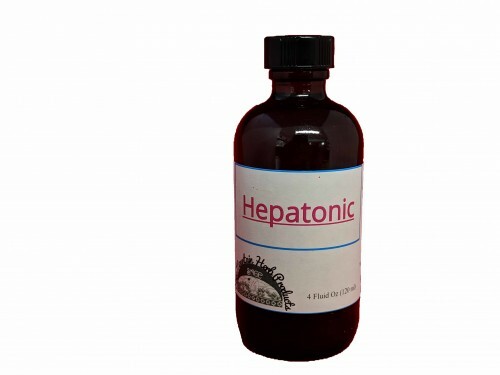 This excellent combination of herbs has also been used to aid digestion and for hormonal imbalances. Made with Burdock Root, Yellow Dock Root, Dandelion Root and Leaf and Milk Thistle Seed.